Dagga treatment is taken a number of ways, from CBD oil containing extracts from the plant to dried ‘heads’ (the seeds plus leaves) that are either crushed and smoked or used as a food additive. The cost of the natural form of marijuana varies depending on which strain and strength you buy. Some types, for example, are grown hydroponically, using special greenhouse equipment, while others are simply grown outdoors. CBD oil, on the other hand, tends to be higher in price due to the more extensive processing involved and the higher concentration of active ingredients. One of the most affordable and convenient ways to obtain dagga treatment is to purchase edibles. Dagga cookies and other ready-made products are particularly popular in countries such as the Netherlands where marijuana use is fully legalized. The convenience of professionally packaged and labelled edibles is that they usually specify the exact proportion of dagga thus you can control your dose amount carefully and pay for just the amount you need. Buying a large quantity of raw dagga dried or otherwise processed will naturally cost a little more, but the advantage is you can buy bulk and take your dagga treatment as needed. Where you purchase your medical marijuana is also a factor. In the US, for example, some say the cheapest place to buy marijuana is Oregon. Costs of the drug are much cheaper in Oregon than Chicago, Minnesota, New Jersey or Iowa, due to an oversupply thanks to commercial weed farming ventures. Oregon was the first state to legalize medical and recreational marijuana. This is one reason why Oregon is ahead of other states in developing a robust supply chain, which in turn drives down prices.  Even for those looking for marijuana to buy illegally, it is often cheapest closest to the source, as with many products, due to the elimination of transportation and storage costs. Another factor influencing how much you pay for dagga treatment is whether you have marijuana delivered or collect. Where marijuana is legalized, many cities have delivery services. The convenience of having marijuana delivered right to your door does cost more, of course, than growing or collecting it yourself, although these both have their own costs (transportation; equipment). 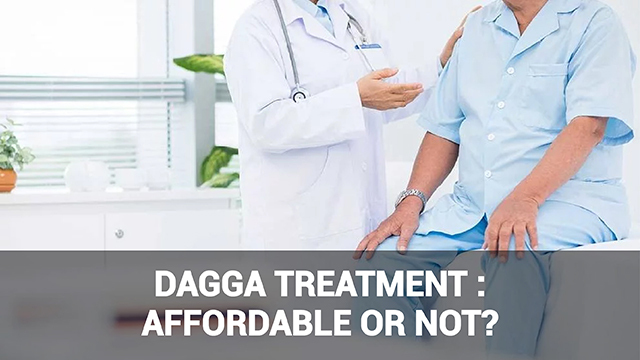 Thus although you pay for the convenience of having dagga treatment delivered, you also save time and money that would otherwise be involved in obtaining medical or recreational marijuana.